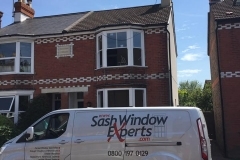 Sash Window Experts have extensive experience providing professional renovation, restoration and reparation services to clients with period properties throughout the Sussex area and further afield where necessary. With a team of skilled craftsmen we will work with you on a personal basis to discuss your specific requirements when it comes to the restoration of your classical sash windows. 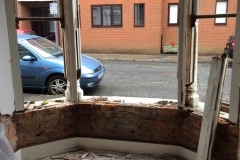 We understand the importance of restoring beautiful sash windows to their former glory without having to resort to compromising restoration techniques. 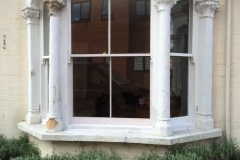 The Sash Window Experts draw from a wealth of experience in renovating period homes in order to maintain that classical, authentic look while restoring your sash windows so that they remain in good shape for years to come. 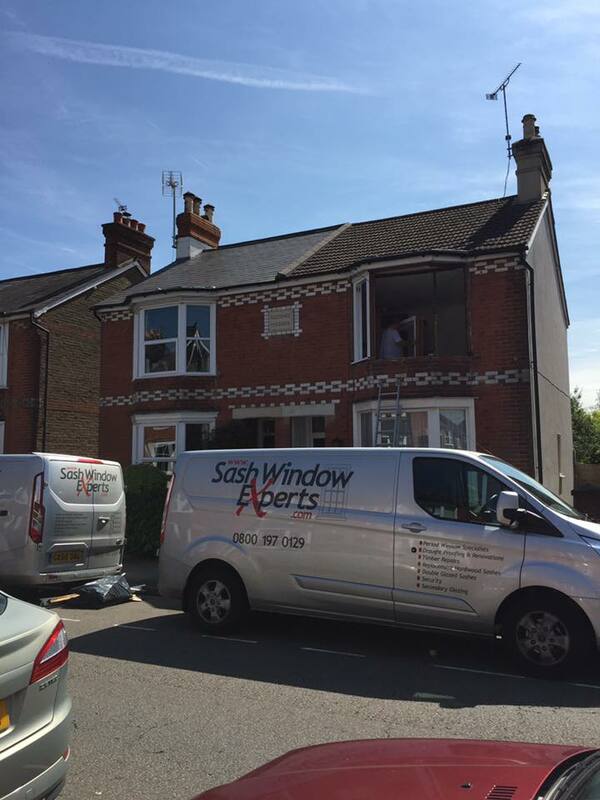 By keeping up to date with the latest advancements in double glazing technology, we can provide restoration services that improve the quality of your sash windows while allowing you to reap the benefits of modern window installations. This allows us to provide an experienced, professional service that focuses on complete client satisfaction at the end of every project. 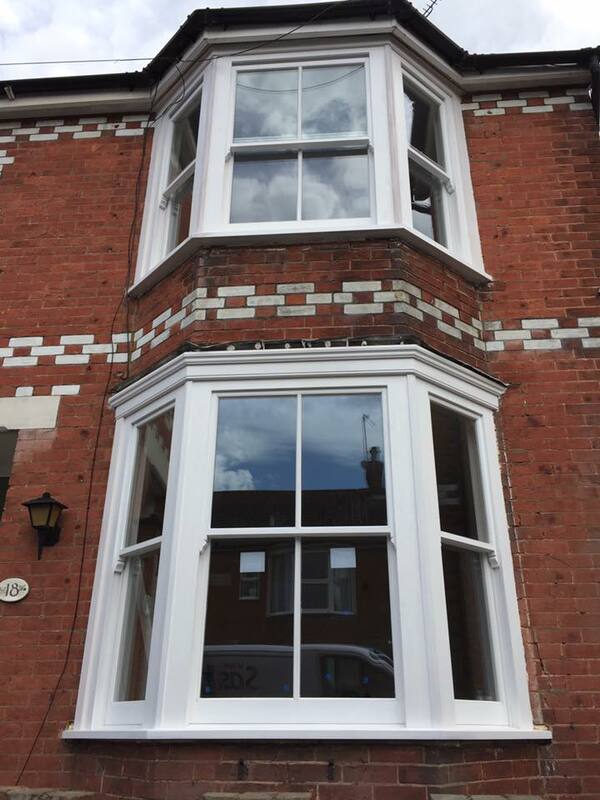 We focus on improving old or worn down sash windows without resorting to alternative contemporary fixtures by combining a series of classical and modern techniques to keep your sash windows in beautiful running condition. 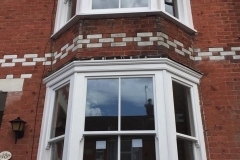 Offering double glazed hard or soft wood sashes combined with a specialist moulding facility designed to keep maintain the original design, we work on keeping all the essential period features intact. 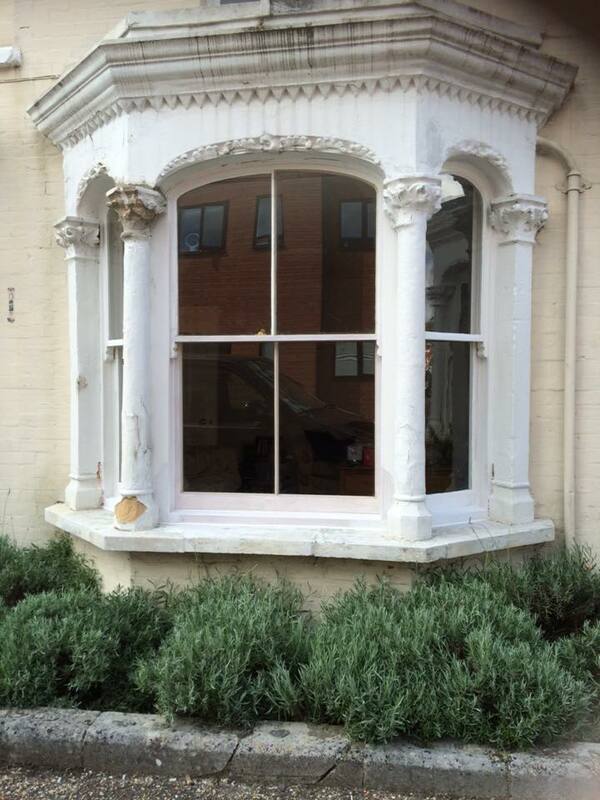 This results in a beautiful, classical window that has been improved to a modern standard. Using specialist renovation methods in order to manufacture and replicated existing moulding details, our team of experts can carry out precise replacement work from our bespoke joinery workshop. 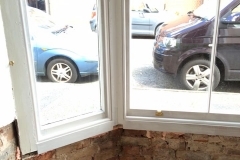 Although your sash windows may seem old or beyond repair, our expert craftsmen use professional moulding techniques in order to create a matching profile of your existing sash windows. This profile is then used to create replacement timber pieces where the wood has cracked or chipped, as well as keeping intact any specific design features on the original windows. We offer a range of restoration services including offering glass replacement units for damaged glass such as clear float, laminated, sealed, obscure, crown, patterned and more. 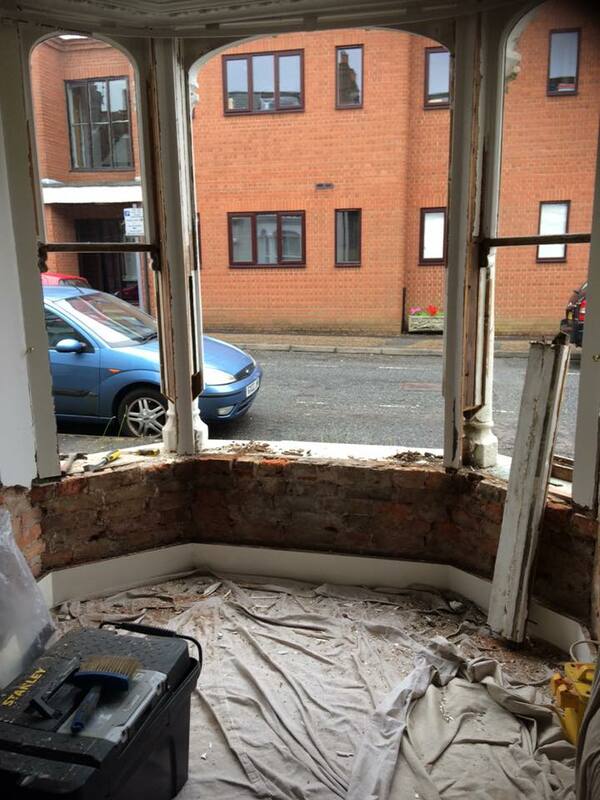 We also deal with window-sill decay and resolve these issues by removing an existing lower box and replacing it with a new reinforced hardboard sill so that the job is done quickly and efficiently. In compliance with many local insurance companies we can also add a range of traditional centre catches and locks designed to fit in with your traditional sash windows aesthetic design, keeping the look uniform and your home secure. 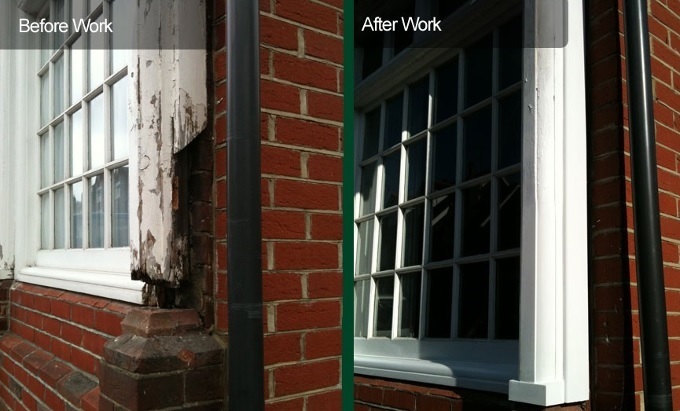 We renovated new cills into an existing frame with new bottom outer lining, pully linings, new bottom sash and midrail for a home in West Sussex. Take a look at our gallery below to see our work, or read our blog post here for more pictures and information. 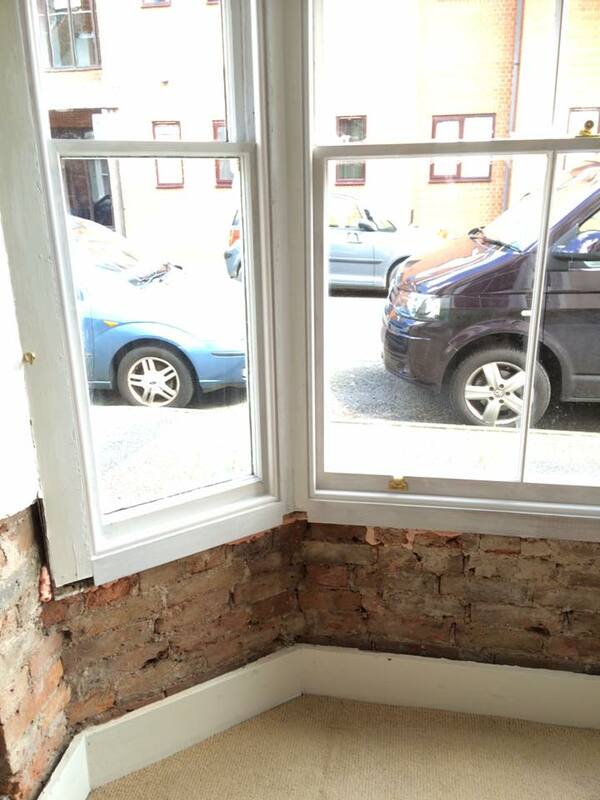 We recently completed a reinstatement of traditional box sash windows for a home in Horsham to replace the 15 year old, modern uPVC windows. This included draught proofing, painting and double glazing. Take a look at our blog post to read more or click through our gallery below to see some examples of our work. 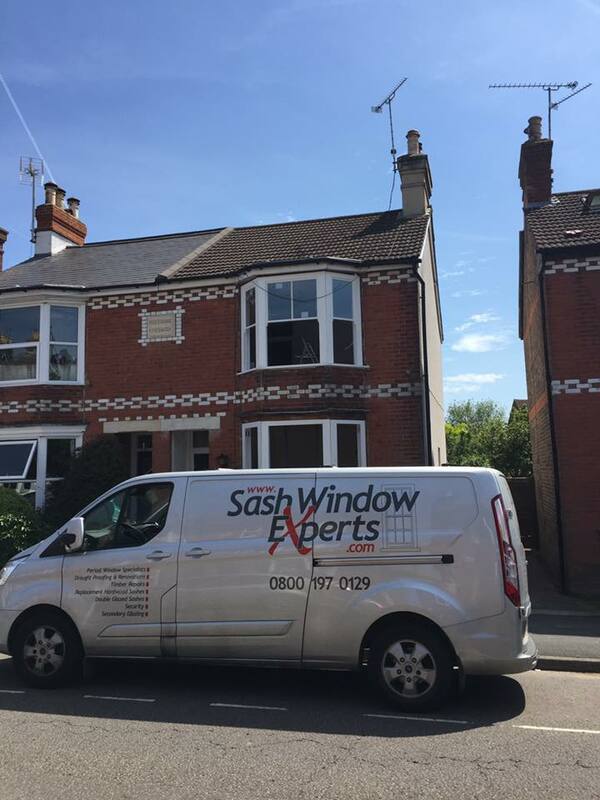 Sash Window Experts provide a wide range of services designed to restore, renovate and repair your sash windows to their former glory. 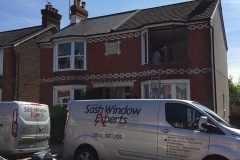 With extensive experience working right across the Sussex area including Brighton, for more information on the services we provide, call us on 0800 197 0129 where a member of our professional team will gladly assist you. You can also get in touch by filling in the form on our Contact Page and we will be in touch with you as soon as possible. For first class services regarding the restoration, reparation and renovation of your sash windows, contact the Sash Window Experts today. We hope to hear from you soon.